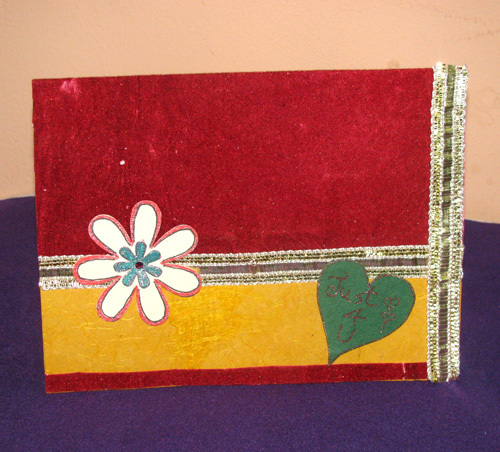 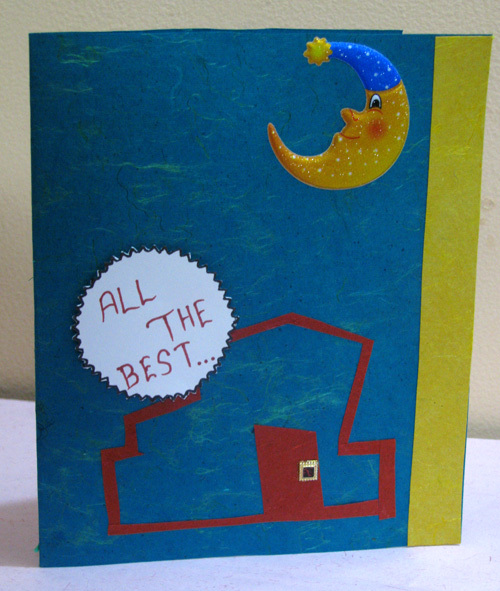 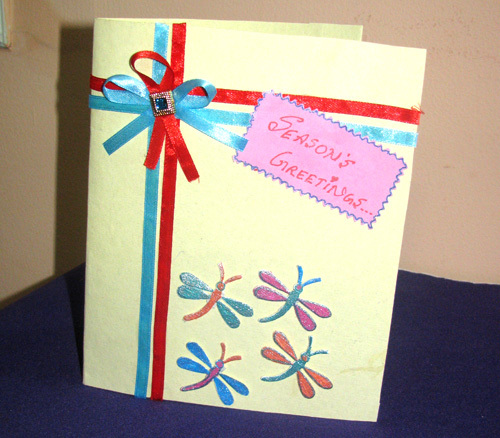 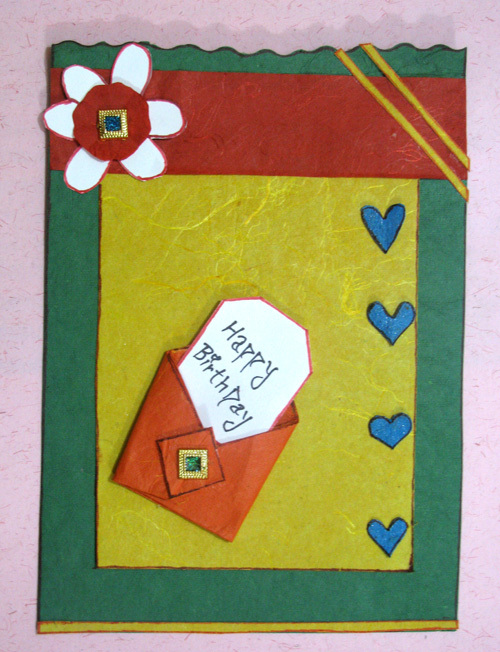 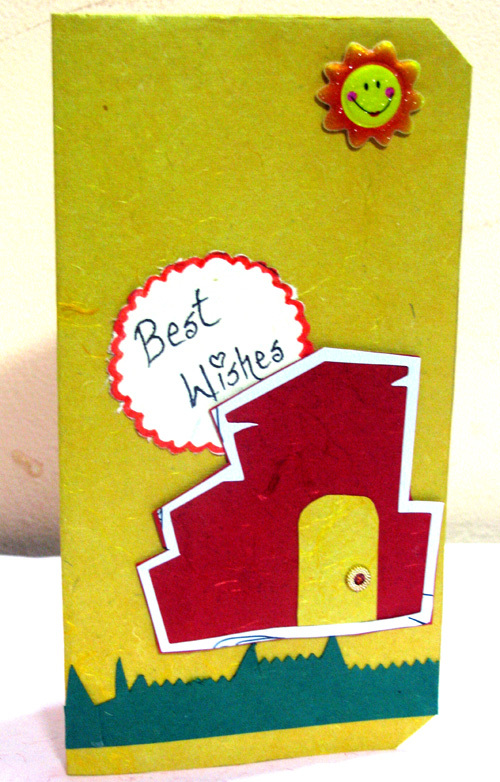 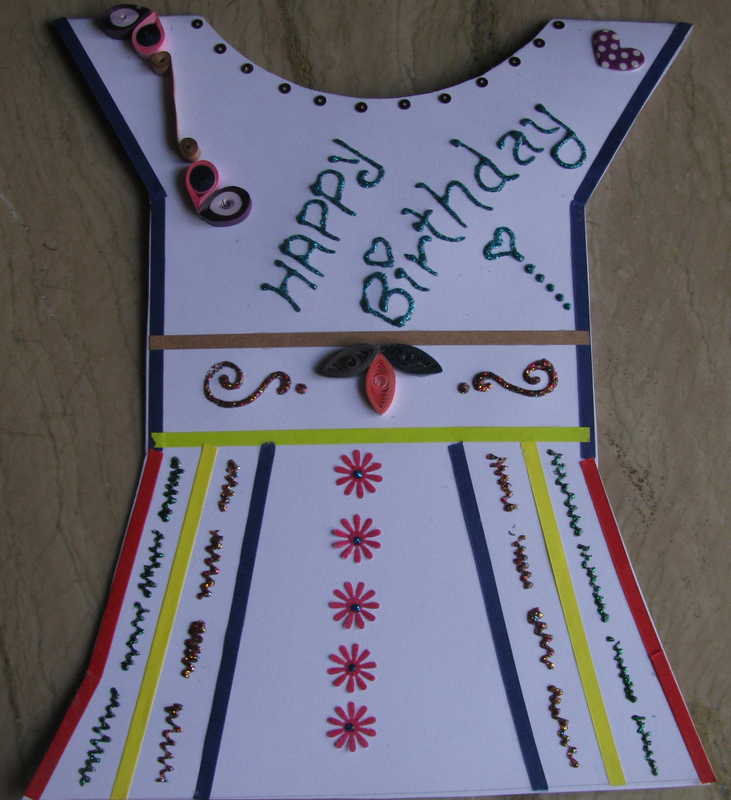 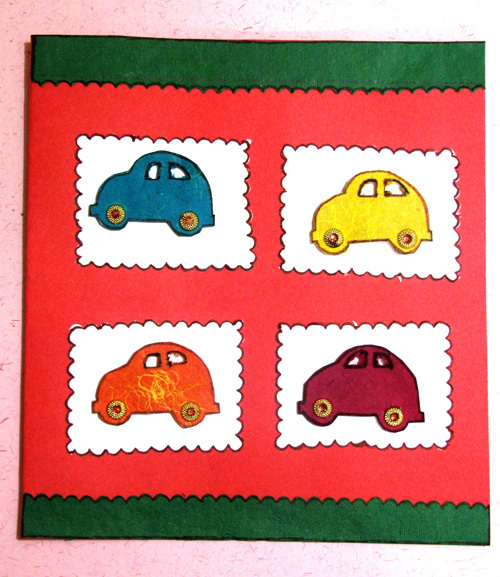 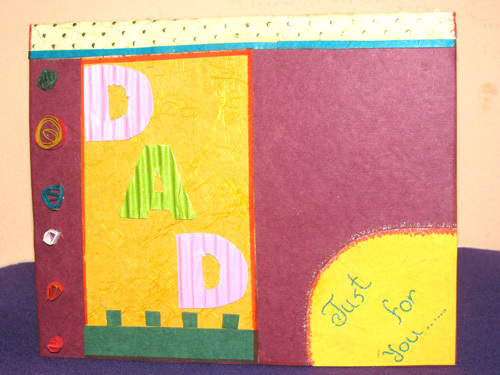 What better gift for DAD, than a hand made birthday card. 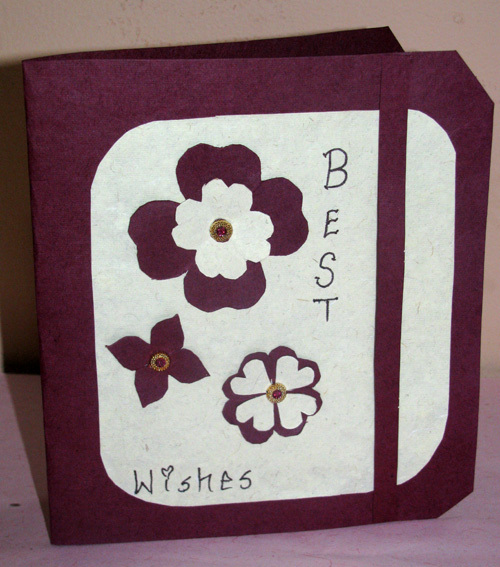 Wish your father happy b’day by surprising him with a colorful card with dad letters inscribed and quilling done on the side. 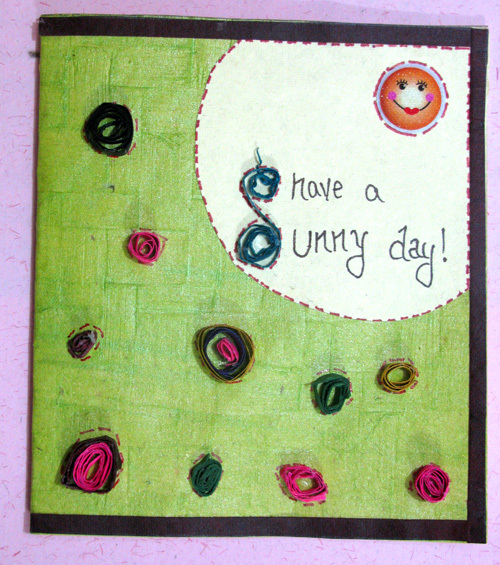 SKU: 111. 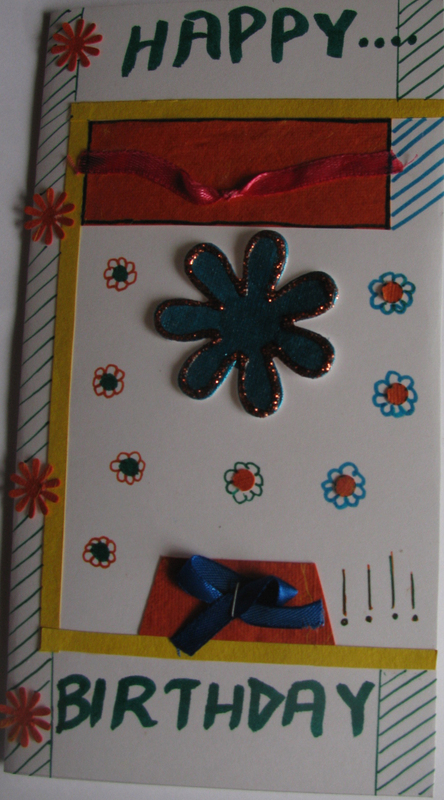 Category: Birthday Cards.